This app is a quite a fun collection of various versions of the Solitaire game with each of its levels power packed with unlimited free hints and rewards. 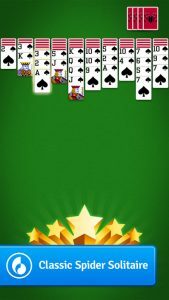 The game lives up to its original version of the Classic Windows Solitaire and leaves no stone un-turned to satisfy the players. Some of the many in-game variants available like Klondike, brain teasers, Vegas Style games and tons of other extra value added features, each supporting one level of undo, and some basic visual customization and tweaks of the game are surely going to make you love it absolutely. It is extremely easy to begin the game and get on with winning it. Its use of fast animation and intelligent movement routines make it a huge success for solitaire players. Also, the variety of cardsets allows users to choose the one most suited to each individual. Each game is meticulously created to bring you the best experience imaginable. 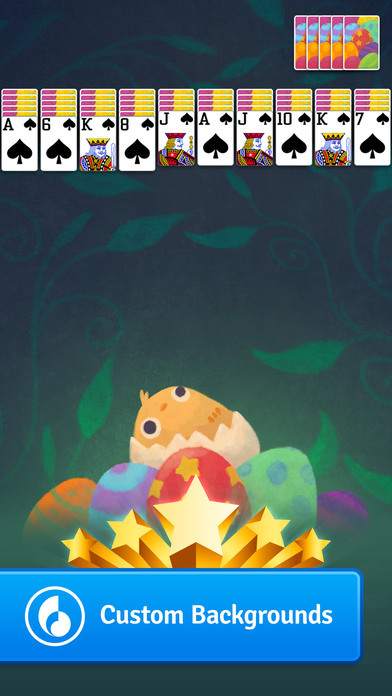 The Undo feature adds on to its awesomeness when you end up making a wrong move, spoils you a little but is quite necessary to make big winnings. 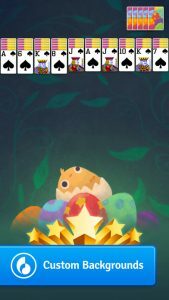 Also, you can also submit your scores to the online leaderboard to compete with other players around the globe and challenge yourself with the brilliant fun modes available. This could be the perfect implementation for retro lovers with same scoring system, graphics, card decks etc. 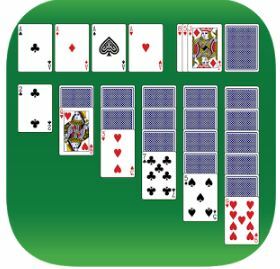 Solitaire not only performs well, but also looks as good as it looked in the previous Windows version, and is revamped for the new gen to get on with it. It succeeds in establishing itself as a classic game that gets a fitting relaunch in the modern age. The graphics are utterly pleasing and each of the modes, Portrait and Landscape, are easy to play with. One of the added benefits is the left-hand play mode which is uniquely found in this game. The gameplay and the design of the layout is fabricated beautifully and the concise instructions makes it easier to learn a new game. Each of the in-game options are readily available at a finger’s reach and does not complicate or interrupt the workability. 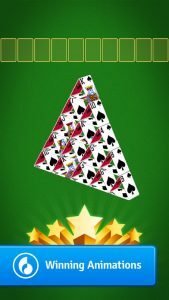 Most of the Solitaire games distract the users from the core Solitaire experience and lack proper gameplay, this Solitaire classic strikes the perfect balance both in terms of vintage Solitaire gameplay and practical modern design, giving you just the right amount of options for all your Solitaire needs. 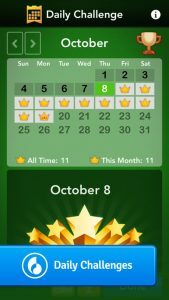 Solitaire may be a game that you play all by your lonesome, but it’s a great time killer and a great way to improve strategic thinking. The app is available to download on the iTunes App Store and the Google Play Store for absolutely no charge.